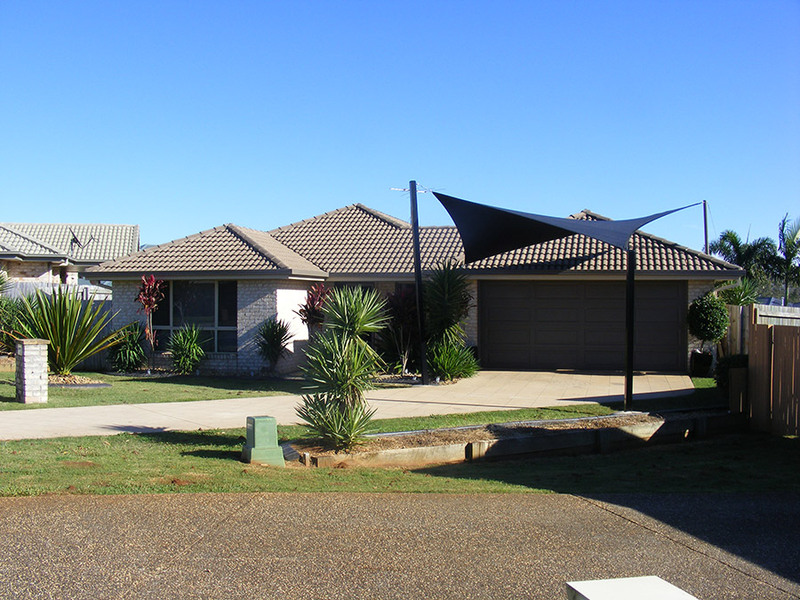 Hyper shade sails can provide you with a dynamic as well as functional shade solution to almost any property when designed effectively. 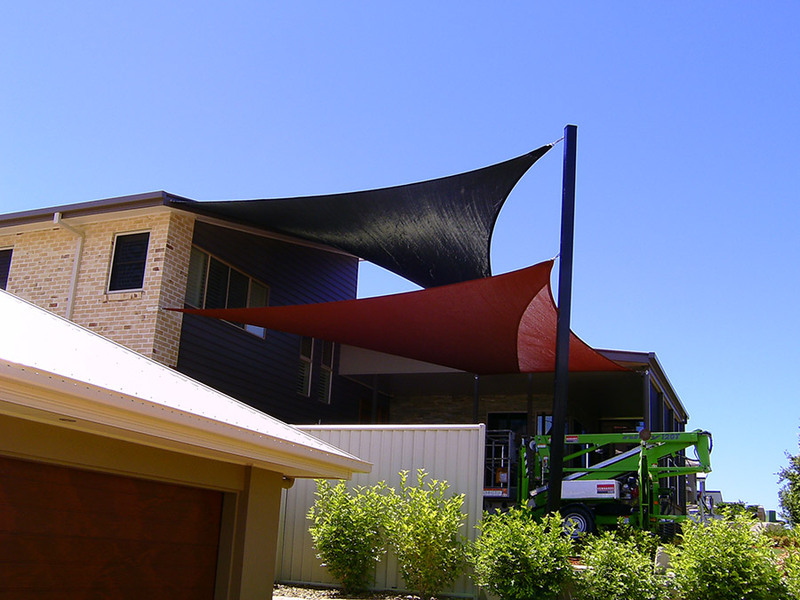 "Shade Sails are very affordable and your options are really only restricted by your imagination." A twisted, or hyper, sail is created by alternating high and low fixing points. This hyper design can only be achieved if there are four or more corners. In the gallery above, you can see a variety of hyper sails that we have erected over time. 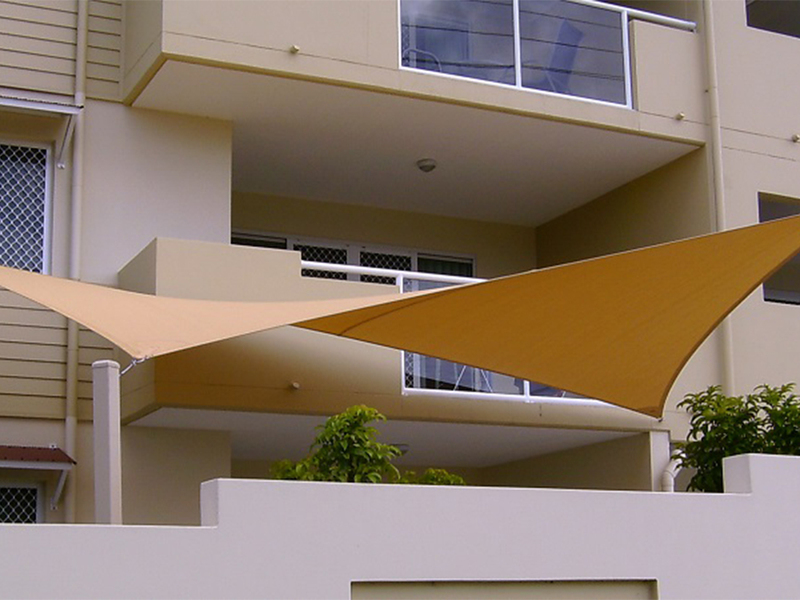 It is a great looking shade solutions, so give us a call and get yourself a hyper sail today!